I am always on the lookout for a new casserole so when I bought some tater tots, which I haven't bought in years, the other day I decided to use them to make a casserole. 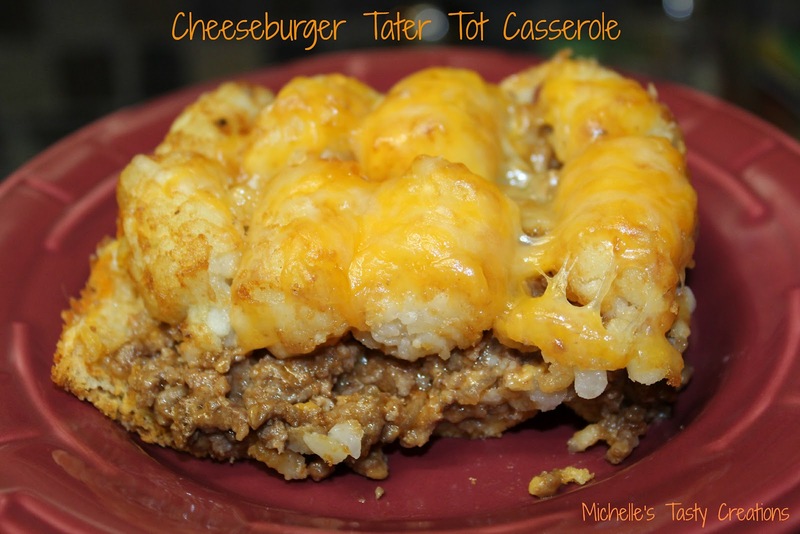 I looked through my recipe box and decided that my All American Cheeseburger Ring would be delicious to turn into a casserole. It was a total hit and was extremely easy and delicious. Hello blogging friends! How is everyone doing this week? We are finally all WELL (Happy dance) around here and just getting into the swing of things with college finally starting. I don't know about anyone else but it amazes me how three months ago my daughter was fighting me left and right about what she wanted to take for college classes and having to go get ID cards, books, parking passes, etc. It took her older sister (bless her heart) to get her schedule put together for her. And NOW it's like night and day because she has already signed up for two more classes (on top of the four she already has) and she LOVES college. Where was this child three months ago I ask you? Anywho, how is everyone else adjusting to school schedules? I am so excited for Fall to get here that I am already starting to test new pumpkin recipes and I can't wait to start my holiday crafting. Anyone else getting the Fall or holiday bug? 1. Chicken Cobbler from The Recipe Crayon Box I can't wait to try this delicious recipe. 2. Blueberry Peach Dump Cake from Crazy for Crust two of my favorite fruits all cozy under a cake blankie. 3. Cabbage Roll Casserole from Mandy's Recipe Box when the yummy casseroles start showing up it means Fall is on the way. 4. Den Makeover from Marty's Musings a beautiful makeover for a room lovingly used by all. I would love to re-do my family room now. 5. Table Runner from The Crafting Fiend a lovely Fall table runner with free downloadable embroidery patterns. 6. Collections from Art Club Blog this post shows wonderful ways to show off the little trinkets from vacations or memories of a day out, etc. This is a new side dish I came up with the other night when I wanted to make twice baked potatoes but didn't have the time. 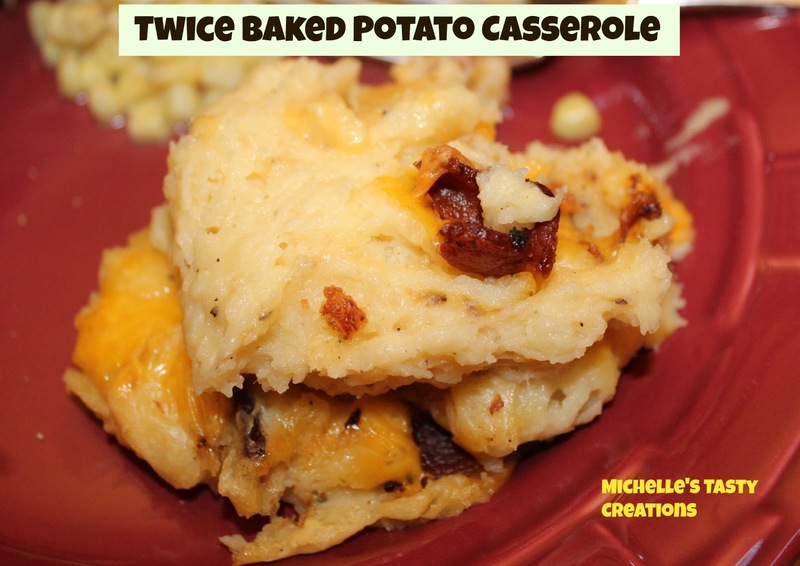 It was super simple and tasted the same because it has all the same ingredients I use in my twice baked potatoes. I saved time by boiling the potatoes instead of baking them. This dish was a total hit and I now have another side dish that will be added to my regular round up of sides. Please excuse the pictures, I was in a hurry and didn't do any of the fancy shmancy pictures I usually do, just the casserole on my plate with dinner. Wash and peel all potatoes. Cube into 1-1/2 inch pieces and place in a pot of cold water. Bring to a boil then reduce to a simmer and cook about 15 minutes or until fork tender. Drain and mash with a fork or beaters until all the potatoes are broken up. Add the butter and half & half and mix well with beaters until it is smooth and no lumps of potatoes are left. You may need to add more than the 1/2 cup of half & half to make it the consistency you like. Next add the ranch dressing dry mix and beat to incorporate. Add almost all the cheese but keep some set aside for the top (about 1/4-1/2 cup). Beat well to incorporate. Add the bacon, saving a few pieces for the top, and stir to combine. Sprinkle on the remaining bacon pieces and cheese and bake for 25 minutes in a preheated 350 degree oven. Yummy, yummy, yummy!!!! This was an amazing side dish to my ribs last night. Serves 4-6 depending on how much they like it. Can easily be doubled or tripled. In a bowl mix the flour, baking powder, and salt and set aside. Line a baking sheet with parchment and set aside. In a bowl or the bowl of a stand mixer cream the margarine and sugar until smooth. Add in the flour mixture and beat until incorporated, scraping down the sides as you go. Add the sprinkles and mix in with a spatula until just combined. 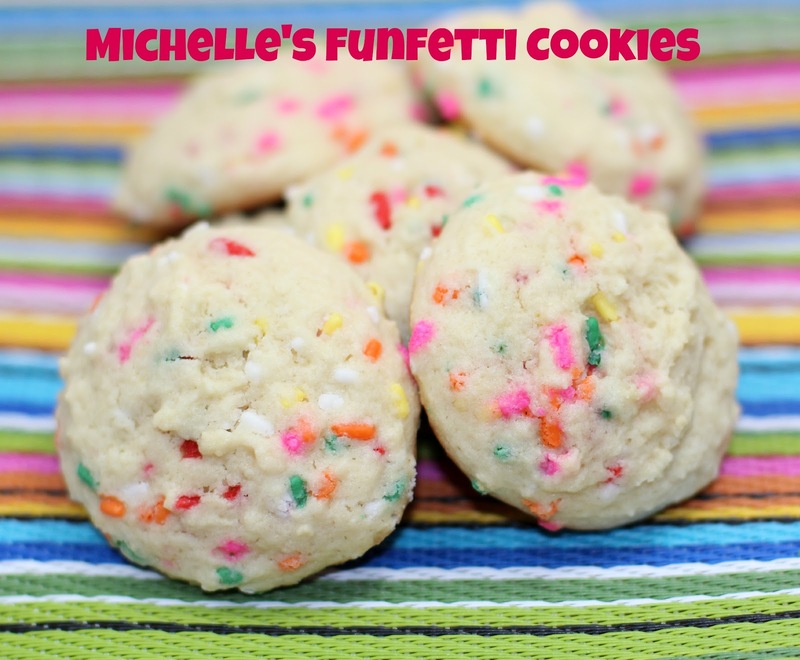 Place on a baking sheet using a cookie scoop or drop by rounded tablespoonfuls placed 2 inches apart. Bake for 8 - 10 minutes. Let cool on baking sheet for a minute then remove to cooling rack or paper towels. 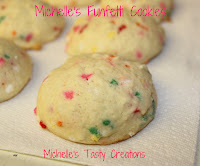 Mmmmm, vanilla flavored sugar cookies with sprinkles inside. Hello blogging friends. 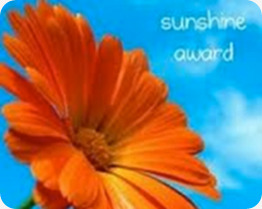 I have been graciously awarded the Sunshine award; which is given to bloggers from bloggers. It’s for someone “who positively and creatively inspires others in the blogosphere." I was awarded The Sunshine Award by Erin over at Taking Time to Create. Erin is a wonderfully creative lady who has posted the most amazing tutorials lately. You have to see her Blended Ombre Walls and her Keep em' busy cereal box marble track, oh and don't forget the great tutorial on how to add an Instagram feed in blogger. I could go on and on about all the amazing posts Erin has linked up to my link party each week but I think it would be best if you hopped over and took a look for yourself. You will get plenty of inspiration for card making, keeping kids busy, and many homemade projects over at Taking Time to Create. Thank you so much for this wonderful award Erin. 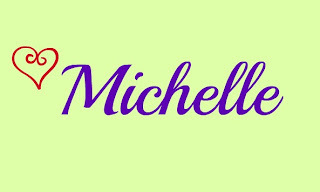 I feel honored to have met you and consider you one of my new blogging friends. So here's how the award works. First, you should thank the person who gave you the award and link back to them. Next, answer the following questions about yourself. 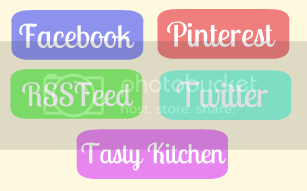 Then, choose 10 of your favorite bloggers and link their blogs to your post. Be sure to let them know that you are nominating them for the award. Last, be sure to copy and paste the award to your blog! Favorite Animal - My dog, Harley. He is a Keeshond and is so fluffy and thinks he's a lapdog even though he weighs in at around 45 pounds. Favorite Number - My favorite number has always been seven, for as long as I can remember. Favorite Drink – Diet coke with a slice of lemon if I’m out, or just plain ol’ water if I’m home. Facebook or Twitter – Facebook I guess, I’m still getting the hang of Twitter. My Passion - My family and friends. Giving or Getting Presents - Giving! I love to buy gifts for people, but I never can seem to wait until the event or holiday to give them and usually end up giving it early. Favorite Day – Don’t really have one, unless it’s School time, then it’s late start Monday. Favorite Flowers – I have always had a love for Tulips, in any color. I only have a few growing in my yard but I think they are very beautiful. All of these women have wonderful blogs with very creative crafts, recipes, DIY, Techy Tips, etc. I am truly honored to have met them through the blogging world and consider them my friends. You should definitely stop by and visit each one. Hi Everyone! 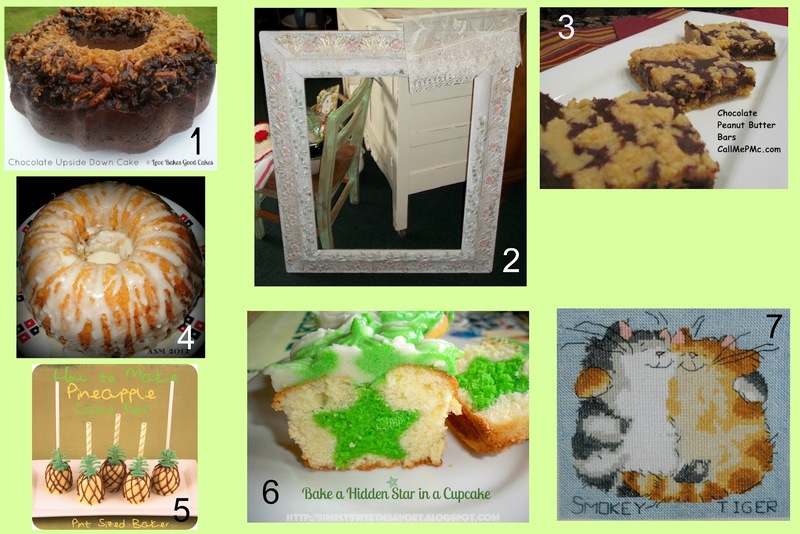 A few months ago I entered a "Quick Summer Meals" contest over at Stop Lookin' Get Cookin'. I won the entry for the week I entered and am now in the running for the grand prize. Kendra is giving away a boatload ($215.00) of kitchen products from Chef's Planet to the winner. I would REALLY appreciate it if you took about 1 minute and popped over there and voted for my CROCK POT COUNTRY RIBS. It's super easy, just click on the link below, scroll to the vote now button and on the next page find my Crock Pot Country Ribs and click the button. Then Scroll to the bottom and click finish or vote now. Click on the link below to take you to the blog post and then click on the Vote Now button at the bottom. Voting ends at 11:59 pm CST on August 26. Winner will be announced on Monday, August 27 by noon. Hello blogging friends. 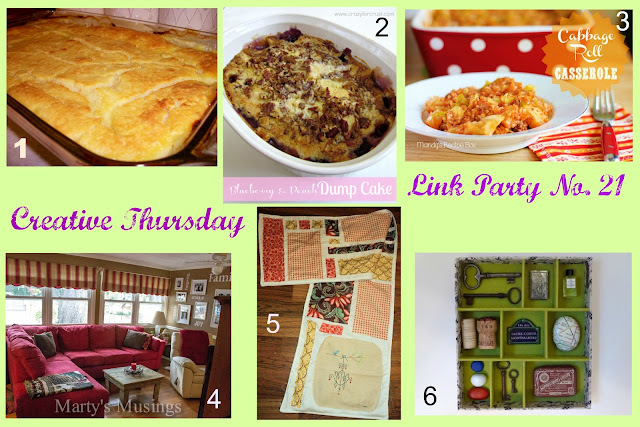 Welcome to Creative Thursday Link Party No. 20. Well we are one week into school and everything is going great! My son just joined the soccer team for the high school and we couldn't be prouder. We've been trying to get him to pick a sport for three years now. Whew! The weather is getting slightly better with cooler nights so I can actually open my windows at night. I just hope it's here to stay. How is everyone else doing? Are you preparing for 1st time pre-schoolers or kindergarteners? Or are you just getting the kids back into the swing of elementary, jr. high, or high school? Or maybe even preparing to be empty nesters? Hopefully you are all well rested after a spectacular summer! I'm in need of some new an exciting dinner recipes so I thought I might try something new in the coming weeks of Creative Thursday. Let me know how you feel about a themed link party maybe bi-monthly, monthly, or maybe even on a different day of the week than Thursday. I thought we could all share our favorite meals through the seasons. Here are some ideas - fast weeknight meals, slow cooker meals, seasonal meals, holiday meals, etc. If you are interested in participating please let me know. 1. Chocolate Upside Down Cake from Love Bakes Good Cakes what a scrumptious looking cake with some of my favorites - coconut, chocolate chips, marshmallows, pecans. 2. Ta Da Dump from Pickin and Paintin the things Candy can do with what other people throw away is amazing! This frame turned out Beautiful! 3. Chocolate Peanut Butter Bars from Call Me PMc these bars are calling my name. Nothing better than chocolate and peanut butter together. 4. Wellesley Coffeecake, Cinnamon Roll Coffeecake from It's in there this is a super moist cake filled with cinnamon brown sugar nutty goodness. 5. How to make Pineapple Cake Pops from Pint sized baker this is a wonderful tutorial for delicious looking cake pops. 6. A Hidden Star in a Cupcake from Simply Sweet n' Savory this is an amazing tutorial on how to hide different shapes in cupcakes for an awesome presentation. 7. Cross Stitch and Sampler from Highland Monkeys two amazing cross stitch pieces which make me want to get out my stitchery. 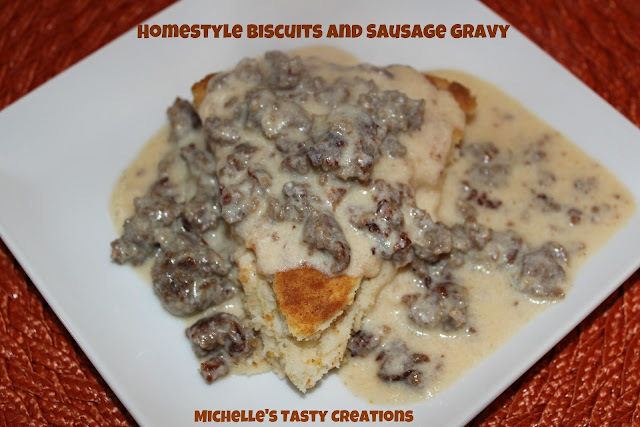 A while back I posted several of our favorite breakfast dishes and I am adding another wonderful dish to the lot. This is an all time favorite with my husband and myself. 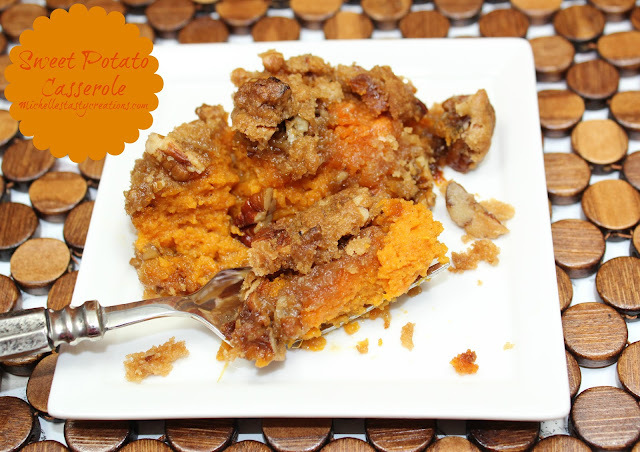 Super easy to prepare and delightful to eat. In a mixing bowl place the self rising flour. Add the shortening cubes and mix with your fingers until it resembles little peas. Add the buttermilk and stir with a fork until almost completely incorporated. Use your hands to bring the dough together, making sure you are gentle with the dough. On a piece of parchment pat the dough into approximately a 9-1/2 " circle. It will be about 3/4" thick. Pour half the melted butter into the bottom of the skillet and place the biscuit dough on top. Then pour the rest of the melted butter on top and brush to completely coat the biscuits with melted butter. Bake in the oven for 13 - 15 minutes until golden brown. Remove from oven and cut into wedges. Add the salt, pepper and flour. Stir and cook for 2 minutes. Add the milk and stir until mixed well. Bring to a boil then reduce to a simmer and simmer about 10 minutes until the gravy is the desired thickness. When the gravy is ready serve over the hot buttermilk biscuits. YUM! I remember going to all the home parties when I was first married. We used to have Tupperware, Pampered Chef, Longaberger Baskets, Southern Living, etc. My favorite by far was the Pampered Chef because I not only got to see the newest kitchen gadgets, I always came away with a new yummy recipe. 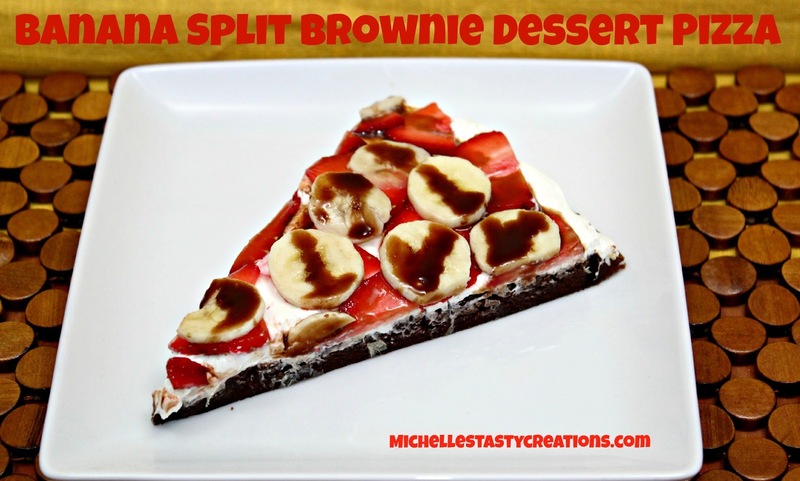 This is a dessert pizza I remember from years ago but didn't have an exact recipe so this is what I came up with. Prepare brownie mix according to the back of the box. When the brownie is done cooking remove from oven and let cool completely. Drain the pineapple and set aside. In a medium bowl beat the cream cheese and sugar until smooth. Add the Cool Whip and mix until creamy. Add the pineapple and mix well. Spread mixture evenly over the cooled brownie crust. Slice the strawberries thinly and arrange over the top of the cream cheese mixture. Slice the bananas and arrange over the strawberries. Chill for at least 2 hours before serving, the longer the better.